Vote for Project of the Week: Will It Be ‘Hers & History,’ ‘The Entertainer,’ ‘Dreadtown,’ or ‘Overland’? Vote for Project of the Week: Will It Be 'Hers & History,' 'The Entertainer,' 'Dreadtown,' or 'Overland'? 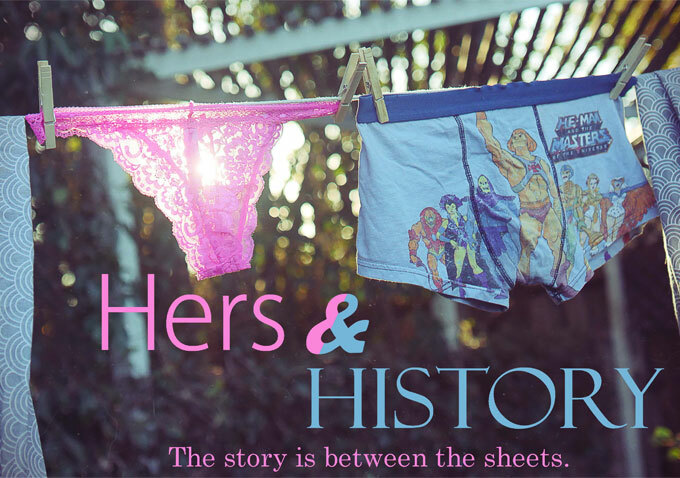 Hers & History: A young couple decide to start revealing their past sexual experiences with each other. In each episode, they bring their partner with them to a memory to witness it first-hand. Will this honest approach bring them closer or push them apart? 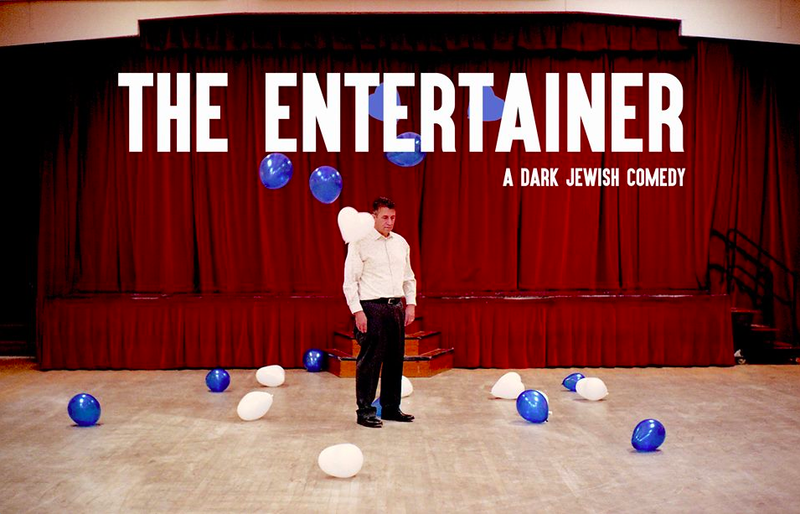 The Entertainer: A dark Jewish comedy about a Bar Mitzvah entertainer with a drinking problem. Tonight, it’s Charlotte’s Bat Mitzvah – and it’s set to be the best night of her life. Until Paul starts drinking. Dreadtown: A feature documentary that tells the story of British reggae group Steel Pulse, who emerged from the racial turbulence of 1970s Britain to become one of the world’s most loved and timeless reggae bands. Overland: An adventurous modern-day odyssey thru the portal of the ancient art of falconry. In spite of dwindling wilderness, tense geopolitical relations and vanishing cultural traditions, falconers engage in one of the last great animal‐human partnerships. 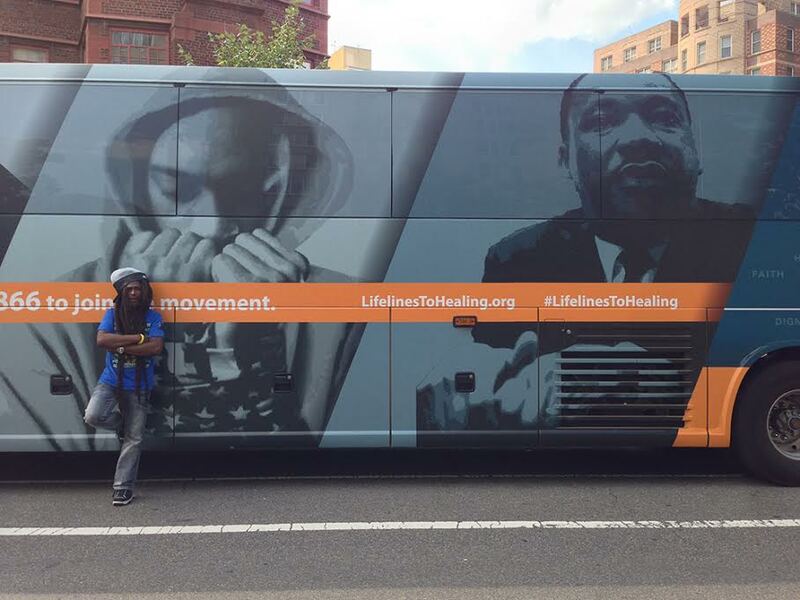 Voting will end Monday, December 21 at 11 a.m. ET.